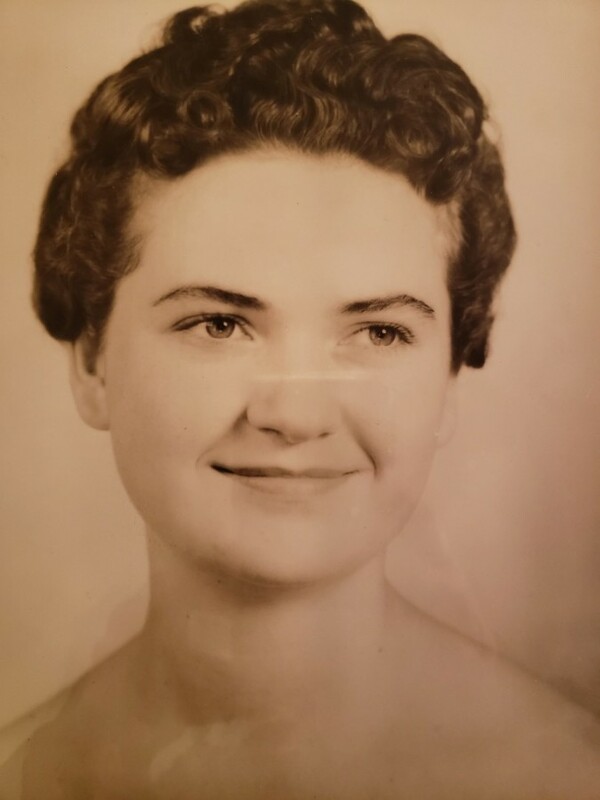 Patricia Dean McKinney, 82, passed away in her Concord home on January 23, 2019. Patricia was born in Brevard, North Carolina on November 11th, 1936 to the late Algae and Olive Wilson. 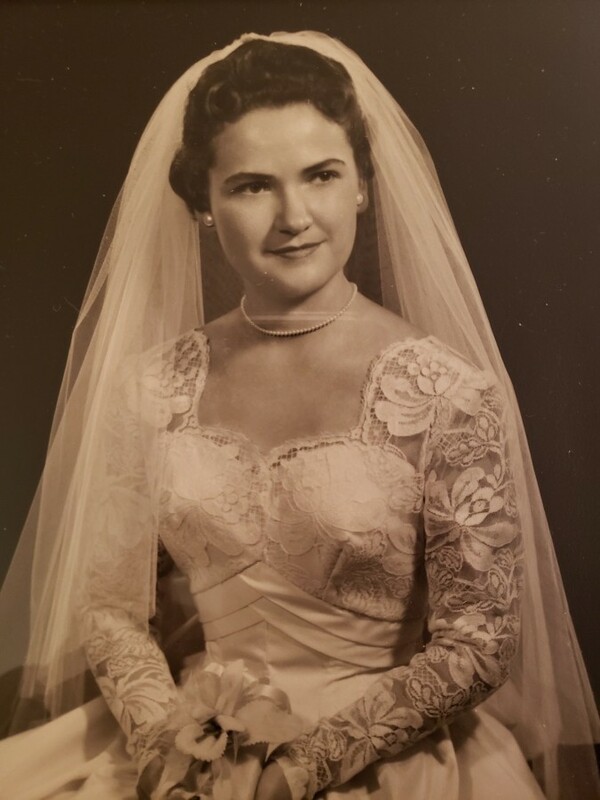 She is survived by her husband of 58 years, Gus McKinney, brother Neil Wilson and his wife Francis, son Steve McKinney and wife Christy, and their children Sydney Julie, Ashley, Aubrey, and William. Patricia was an incredible woman who was devoted to her family and her church. 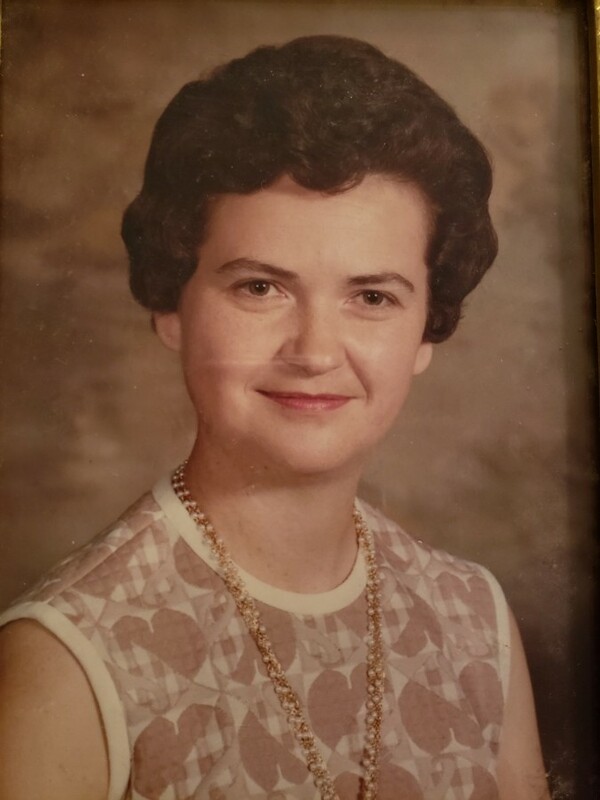 She was a member of the United Methodist Women and was a part of the church choir. She was an avid reader and enjoyed the mountains. Her strength in her lifetime is one to be admired and to learn from. She will be greatly missed by her friends and family. 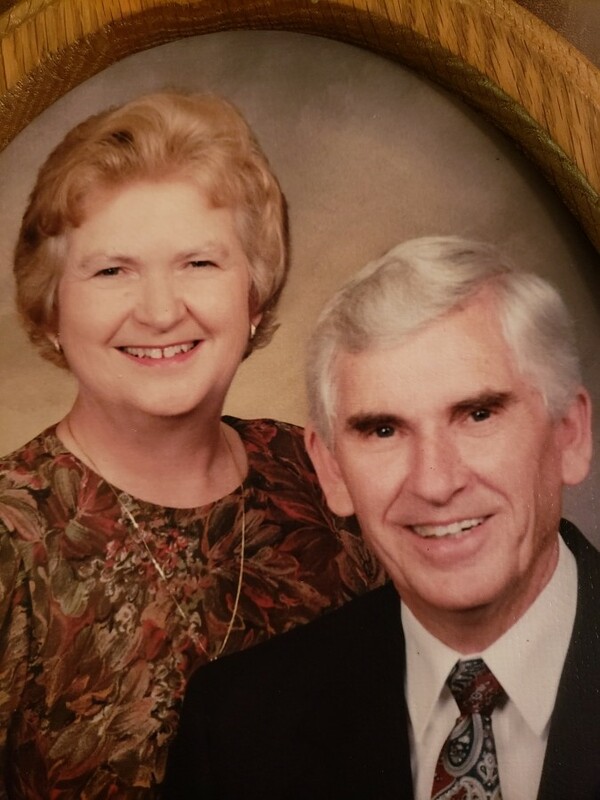 A celebration of life will be held Saturday, January 26, at Harrisburg Funeral Home and Cremation located at 3840 Highway 49 South Harrisburg, NC 28075. Please feel free to drop in between 2:00 and 4:00 to visit and share your memories with family and friends. 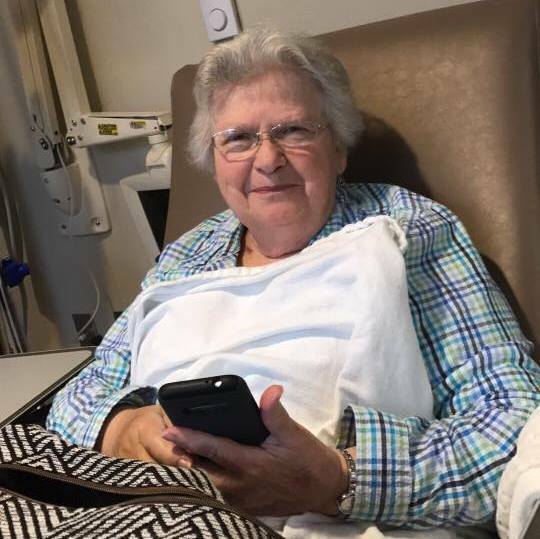 In lieu of flowers, donations can be made to St. Jude's Research Hospital and/or the Pancreatic Cancer Action Network (links below).